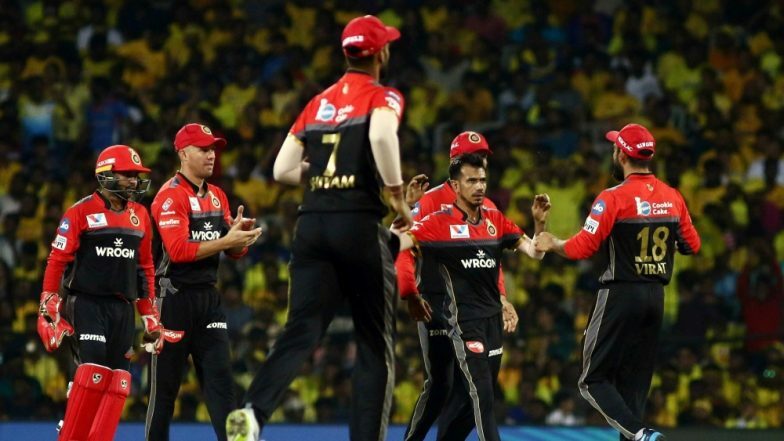 IPL 2019 Today's Cricket Match: Schedule, Start Time, Points Table, Live Streaming, Live Score of April 02 T20 Game and Highlights of Previous Matches! The Indian Premier League 2019 has given us too many close encounters for the first 13 games of the tournament. The 14th game will be held between Royal Challengers Bangalore and Rajasthan Royals. Now teams have played four games and haven’t won a single match in the IPL 12. Needless to say that both would leave no stone unturned to win this game. But before, we bring you the details of the start time, live streaming and live score, let’s talk about game number 13 that happened in Mohali between King XI Punjab and Delhi Capitals. First, a look at the point table. Winning three out of four games, the Kings XI Punjab now stand on number two of the IPL 2019 Points table with six points. IPL 2018 winners CSK continue to dominate the points table with six points winning all the games so far. Sunrisers Hyderabad is on number three with four points. Dinesh Karthik & Co stand on number four. IPL 2019 Points Table Updated: KXIP Climbs on Number Two, DC Slips to Fifth Spot on the Indian Premier League 12 Team Standings. Ravichandran Ashwin led Kings XI Punjab, went on to delivered a mind-blowing performance as the team went on to defend the total of 166 runs at the PCA Stadium in Mohali against Delhi Capitals. Sam Curran snapped four wickets and Ravichandran Ashwin, Mohammed Shami ripped the starry batting lineup of the DC. Check out the stat highlights of the match here. KXIP vs DC Stat Highlights: Kings XI Punjab Bowlers Led the Team to 14 Run Victory against Delhi Capitals. Rajasthan Royals and Royal Challengers Bangalore, face-off in the IPL 2019 match 14. It will be played at RR’s home venue- Sawai Mansingh Stadium, Jaipur. The RR vs RCB is scheduled to begin at 08:00 p.m (IST). Fans can watch the IPL match two both on TV and via online streaming. Star Sports holds the telecast rights of IPL 2019 and will broadcast the match live across its network. The live streaming online of IPL 2019 will be available on Hotstar app and website. Fans can click here, for RR vs RCB live score updates.